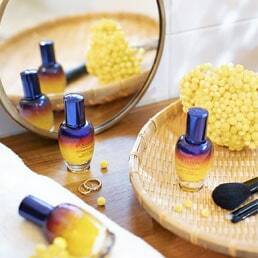 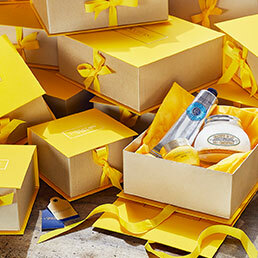 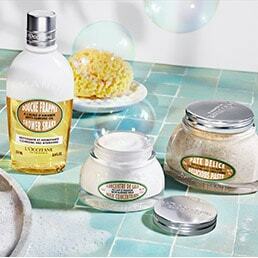 Each of our L'OCCITANE fragrances for men tells a story, revives a legend, sings the song of Provence. 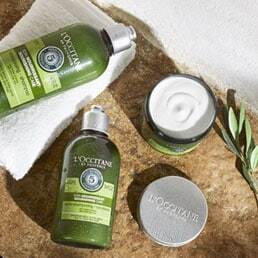 Our wide range of scents is perfect to suit different styles and personalities, always with a unique touch that embodies the captivating atmosphere of Provence. 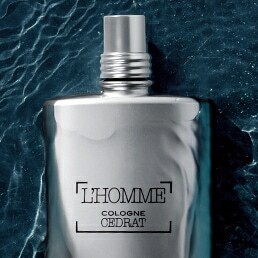 Our Cedrat Range is the perfect men’s fragrance. 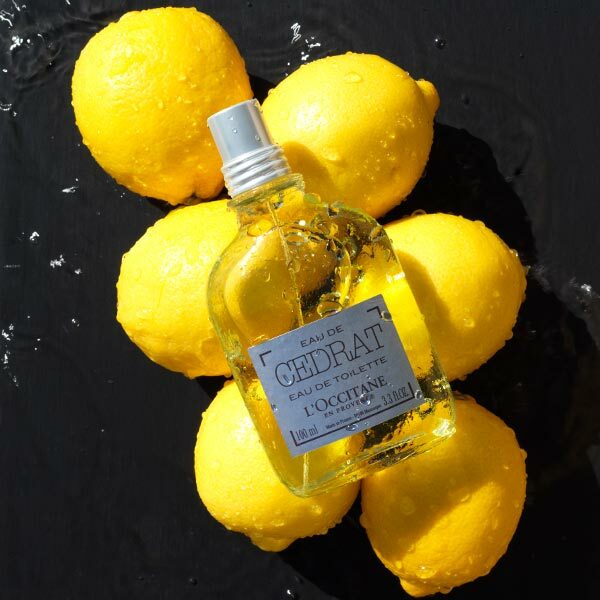 Full of character, this zesty citrus scent is fresh and invigorating.